There are not many novelists who can skilfully blend facts and fiction and come out with a storyline that is like a story and not a lecture. For historical military fiction, Steven Pressfield will be my choice. For contemporary thrillers, Michael Crichton is my favourite and since he is no longer around, Steve Berry moves up the list. This 2010 novel has the usual clock and daggers stuff with violence that so saturate our reading and watching (television, movies, news). 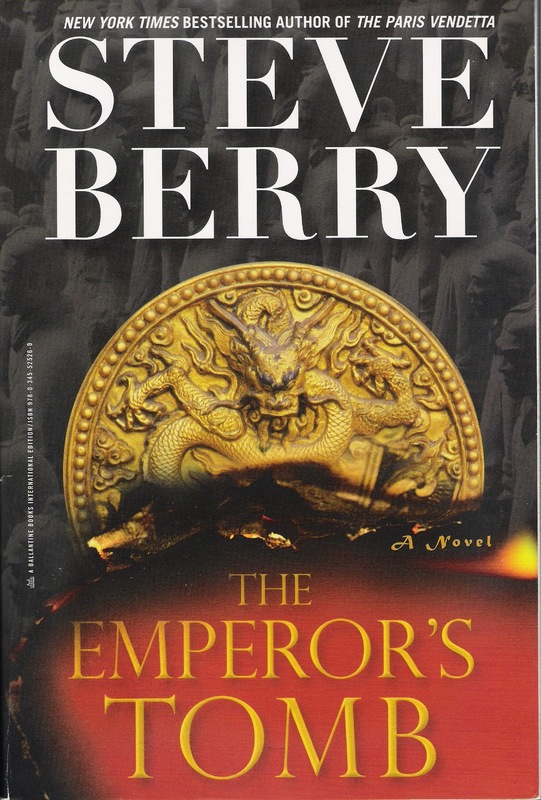 However, Berry makes the attempt to link the archaeology of the First Emperor of China, the eunuchs and the aspirations of modern day China. While dealing with men with power and political agendas, Berry makes some side comments about the history of China and its present day problems. And he also presented certain theories about the present China economy highlighting the unique Chinese tension with Confucianism and Legalism. Oil is the reason countries goes to war today. Actually it is the fear of the running out of oil that leads to war. Biotic oil or fossil oil is what comes from dead dinosaurs crushed under high pressure. It has always been assumed that is the only source of oil and hence it can only be found in areas where dinosaurs used to roam. What if there is another source of oil, an abiotic oil than does not come from fossils but from the earth itself? The supply of abiotic oil will then be limitless and all countries do not have to depend on OPEC for their supplies of biotic oil. If abiotic oil exists, how is one to prove it? This is another adventure involving Cotton Malone, a former Justice department field agent who retired to be a bookseller in Copenhagen. Booksellers live interesting lives in Coperhagen if Malone is an example. A very good four star read. 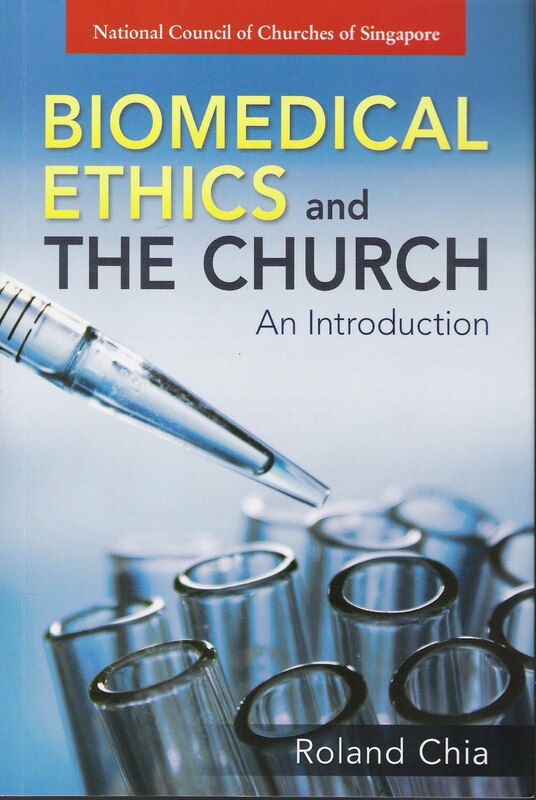 For the reader wanting to dig deeper, Meilaender—a former member of the President’s Council on Bioethics—lays out the theological framework. 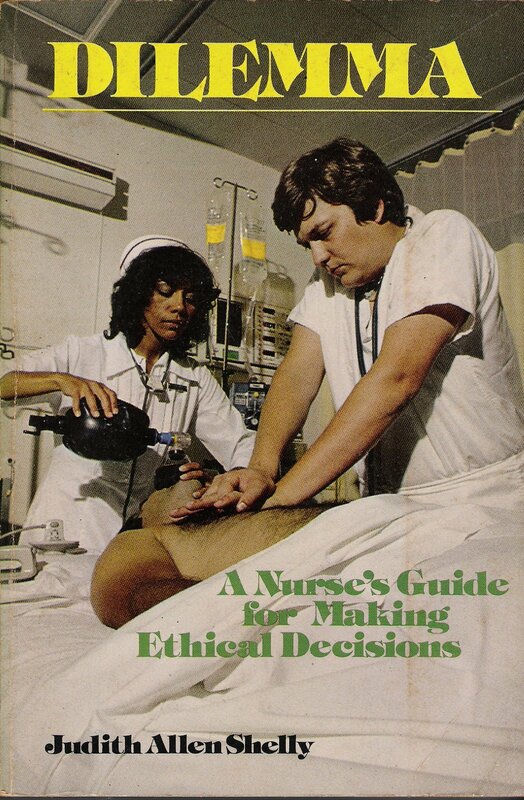 From prenatal screening to organ donation, this volume elucidates and elaborates. A must-read for pastors, teachers,lay leaders, and thoughtful Christians. If you have ever wanted to defend the moral value of an embryo without using the Bible, this is the book for you. Simplifying a complex issue, the authors offer a compelling case for the embryo from the perspective of systematic biology and ethical reasoning.